Are you looking for classic car hauler? It is true that classic cars cost a lot of money. Car collectors invest in these unique cars as an investment or just because they see them as unique luxurious articles to possess. When you are relocating, it’s already stressful enough to deal with a moving company and having to drive your classic car to your new destination. Also, if you have to move internationally, that will add to the stressful situation as well. 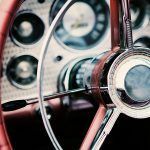 Vehicle owners want to make sure that they will not encounter any issues during the shipping process with classic car haulers. Let All States Car Transport move your vintage vehicle and we will make sure that the transportation of your car is flawless from pick up to delivery. 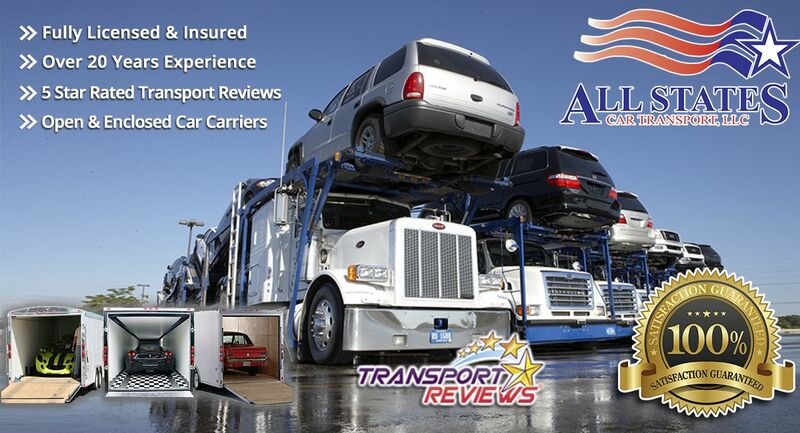 You can choose from enclosed car carriers to open car carriers; however, we highly recommend an enclosed car carrier if your car is highly valuable and is one a kind we want to prevent and keep your vehicle protected from any damage throughout the moving process if any. The enclosed container will only ship your car, and that adds more security during the transportation process. 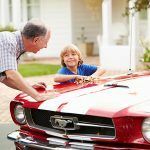 You will not only have a car container assigned only for your classic vehicle but also, expert drivers and representatives to help you all the way in every stage of the shipping process. Also, instead of leaving your work and making an effort to drive your classic vehicle for long hours, let the haulers do everything you need until is shipped at your new home. Provide us with all your vehicle information, pick up and delivery date so we can safely deliver your car within days. With these things in mind, you can let our professional services serve you accordingly to your high expectations. Let us move your classic vehicle right from your garage to other places in the safest and most convenient way. Give us a call at 1-877-320-2758 or click here and fill out a quick form. Classic Car Haulers	Overall rating:	4.8	out of 5 based on 8	reviews.